1. 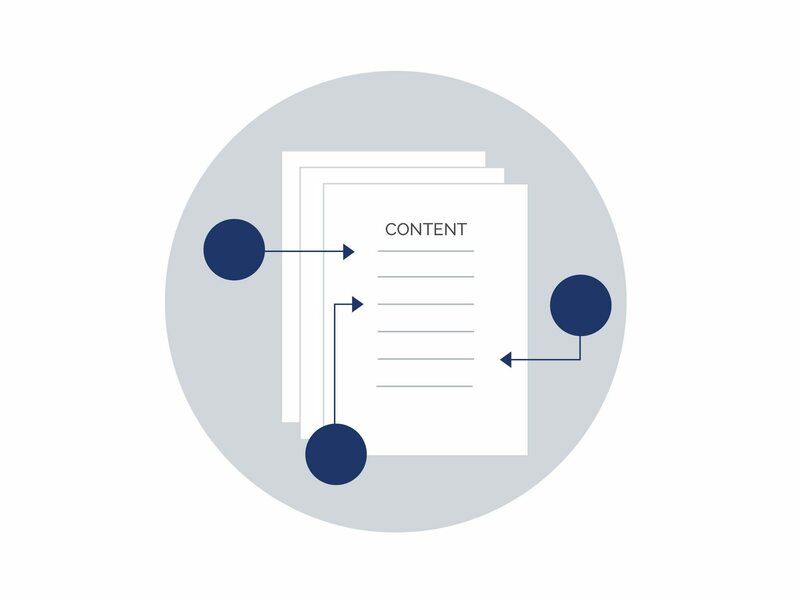 Publish and manage content—all in one place. The Dynamic Content Repository organizes and filters every piece of content that marketing works hard to create. The sales force can enter the electronic content library, and strategically select the content that is relevant to their customer’s unique situation. 2. Easily accessible by sales. Sales reps can go in and create a template with categories chosen specifically for their customer’s unique situation. The template then populates with the latest content for the rep’s next engagement with the customer. 3. Update and refresh content at a moment’s notice. Even after a sales rep creates a content template, marketing can update and refresh a piece of the content. The changes are linked and updated immediately in the rep’s document. With this link between content and template, the latest content revisions are always in the hands of the sales force. 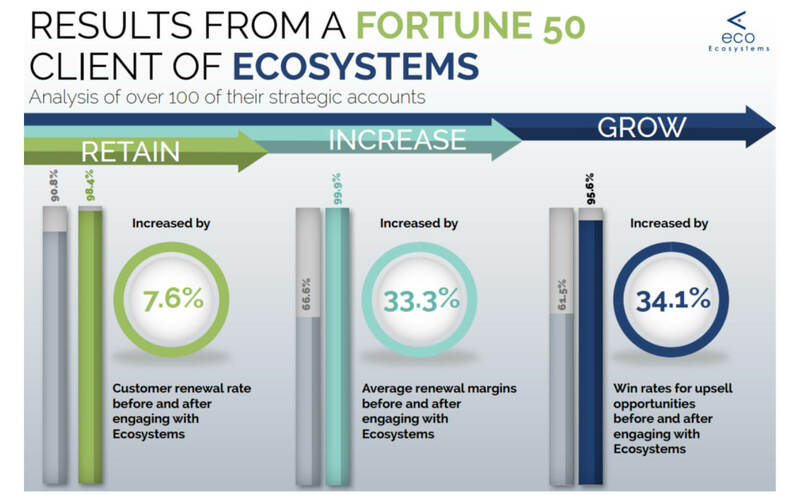 For 15 years, Ecosystems has helped organizations differentiate their products and services by quantifying and communicating business value. 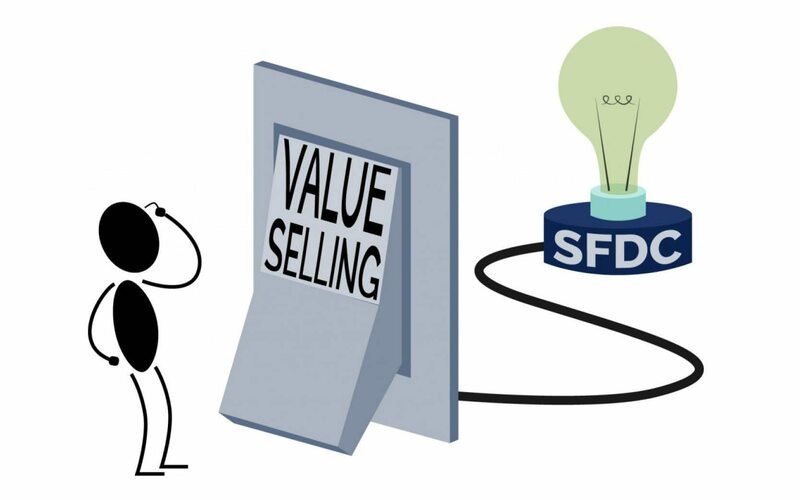 And in this time I’ve noticed the biggest challenge with value-selling is often not how to get started, but rather how to sustain. 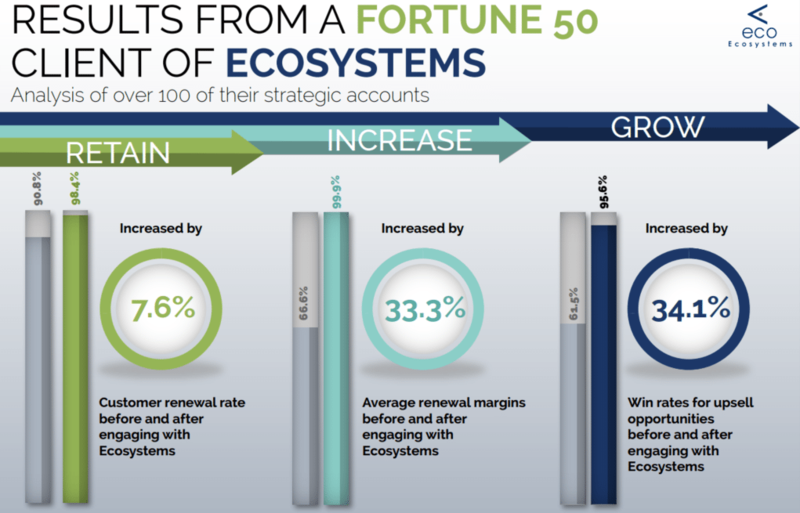 In a recent case study, a Fortune 50 company increased renewal rates after working with Ecosystems, as well as increasing average renewal margins and win rates for upsell opportunities. 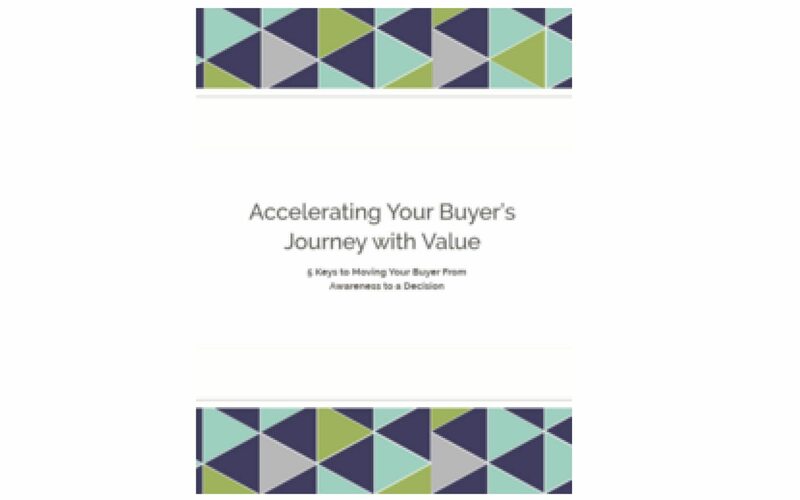 An account team leveraged the VMO to have highly tailored conversations at four different levels in their client’s organization, from the IT professionals, to the Principal Architects, to the VP of Procurement, all the way to the CIO.